I was a motor officer and a NAMOA member for 11 years. I am currently assigned to our Advanced Training Division and I have been asked to do some research into training requirements and “best practices” or SOP’s related to officers working off road, trail, and park patrol on motorcycles. I have six questions that would greatly help me in research for our agency. To that end I am trying to find out which agencies have officers working this type of duty? What type of training are agencies in the Pacific Northwest currently requiring for those officers who wish to work that type of patrol i.e. are agencies requiring a specialized off road type of training course? 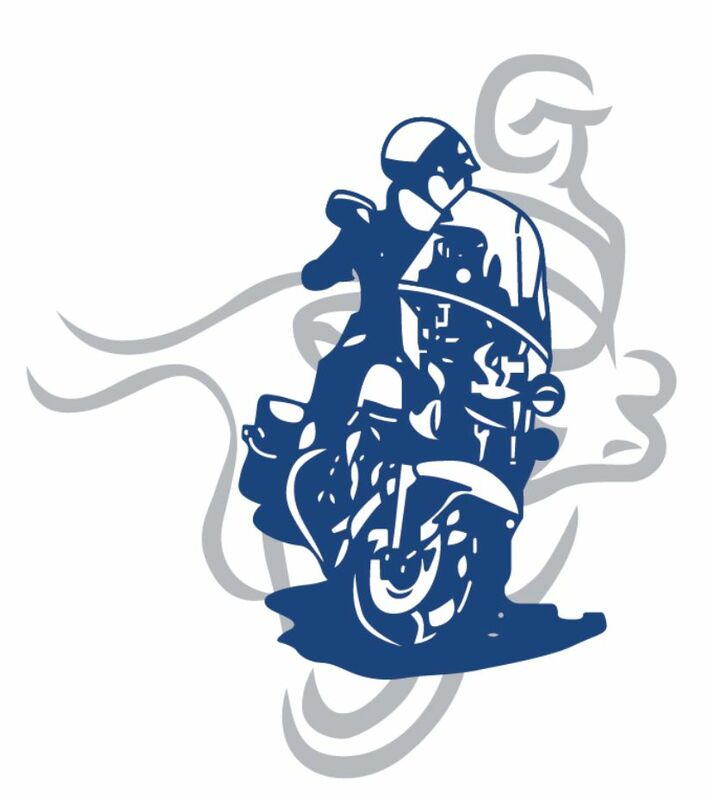 Is this course taken in addition to the 80 hour basic motor officer course? Are the officers allowed to work traffic /patrol type duties as well as parks patrol? Is there a different or additional agency SOP related to off road use? Are there any on-going training requirements or certifications? I am also interested if any agencies are utilizing the electric motorcycles such as the Zero Motorcycle for this type of duty and if there are any unique or additional training issues related to use of the electric motorcycle. I believe that some agencies in California use them for traffic and off road use but I am curious in any agencies in our region are using them as well. I greatly appreciate any information or assistance that you can give me. Please feel free to email me directly at tammy.kynett@kingcounty.gov. Thank you and Ride Safe!